University Area Dentist, Dr. Tommy Kim, has a private, family practice in Charlotte, NC. His practice focuses on quality general, cosmetic, prosthodontic, and implant dentistry. Services include: Implants, Dentures, Fillings, Routine Cleanings, Tooth Whitening, Exams, X-rays, Scaling and Root Planing, Periodontal Treatments, Root Canal Therapy, Veneers, Crowns, and Bridges. 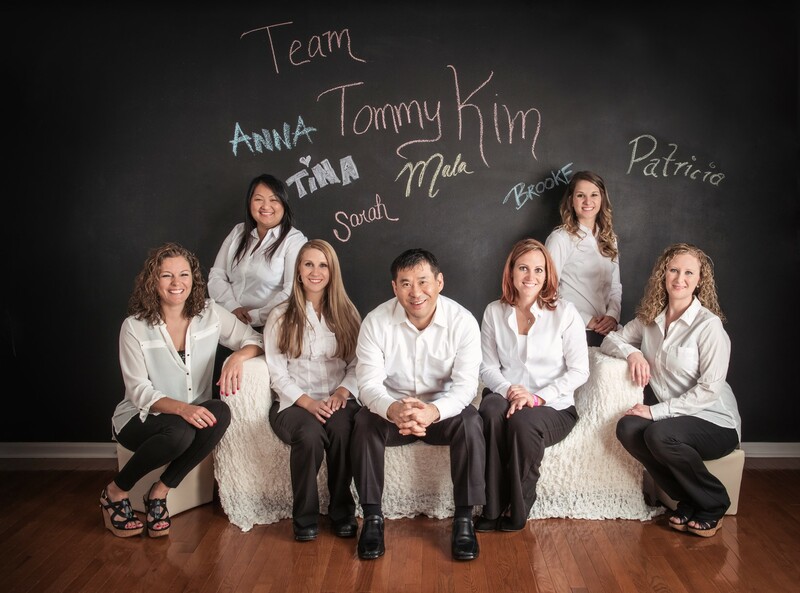 Charlotte Dentist, Dr. Tommy Kim is dedicated to family dentistry such as Exams, Teeth Whitening, Veneers and more. We are looking forward to your visit to our Charlotte, North Carolina dental office.